Hi everyone! It’s Jennie from JD’s Rockin’ Readers! As you’ve probably heard by now Adventures in Literacy Land is celebrating its 2nd Birthday! I’m very proud to say that I have been a part of this blog from the start. I have gained some great friends over the past couple of years and I am so excited that we have some new bloggers on board this year! We are talking about ourselves this month and what we feel we do well as teachers. 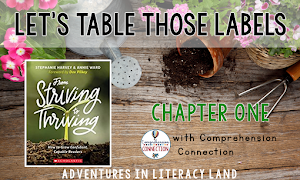 I thought I would talk just a bit about getting down to the nitty gritty of a Guided Reading Lesson. 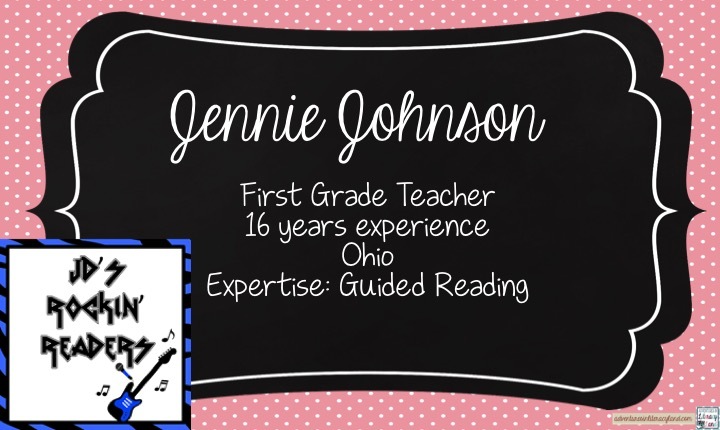 I want to share with you today how I teach my Guided Reading Groups in a few short steps. 1. 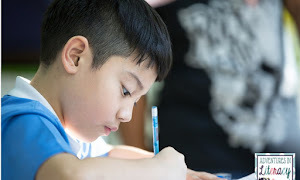 I have an hour block for centers/guided reading each day. I follow a mix of Daily 5 and additional centers. I like to meet with my lowest group every day, my low/middle groups 3x a week and then my highest two groups 2x a week. 3. When I meet with a group, the first thing that we do is read the book that was read the last time we met. It’s a reread and I will listen in and often take a running record on one of the students. I want to make sure that the book is an appropriate instructional level. After they read it, they put it into their Book Box that they use for Independent/Buddy Reading. 4. Then, we do some sort of word work skill depending on the level book the students are reading. This only takes about 3-5 minutes. I like to make these very quick. 5. Next, I will do a book introduction and we will take picture walk. Many times, I will leave the ending as a “surprise” which then gives them a purpose to read. We discuss important vocabulary words and also locate them in the text. 6. Then it’s time to read. This is VERY important. During our lesson, every student reads the book independently. We don’t do “round robin” reading. 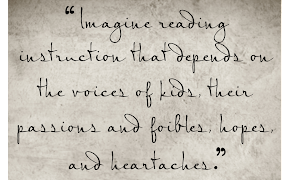 It is imperative that every student reads the entire book- on their own. 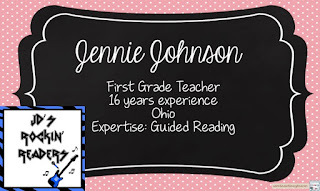 I am there to help and intervene when needed to help them learn independent reading strategies. I listen in as they read it with a whisper voice. 7. Finally, since they are all reading at their own pace, they finish at different times. I tell them to read it again until everyone is finished. Then we will do some sort of quick comprehension skill. After that, I keep the book until the next time we read. 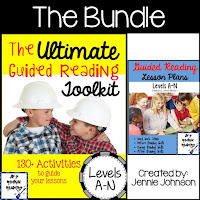 I recently updated my Guided Reading Binder. You can check it out by clicking on the picture! I use Velcro for the student names so that I can easily change my groups around when I need to!